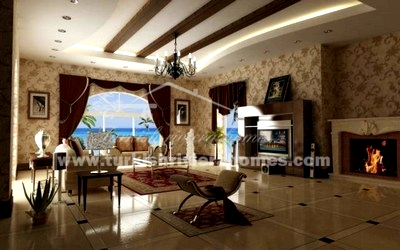 Seafront Luxury 3-4 bedroom villas in Kemer Surrounded by Mountains. 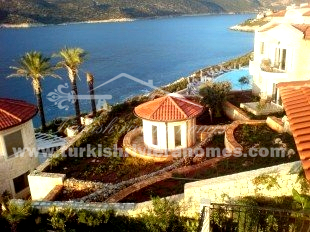 Villas are located directly on the beach near pine forests in Kemer Adrasan region. 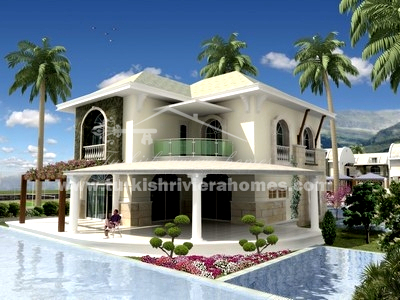 Breathtaking view and modern facilities are main features of this complex. 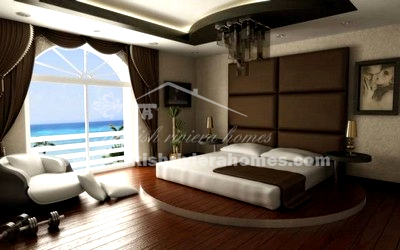 Seafront Luxury Villas in Kemer Surrounded by Mountains 3/4 bedrooms. 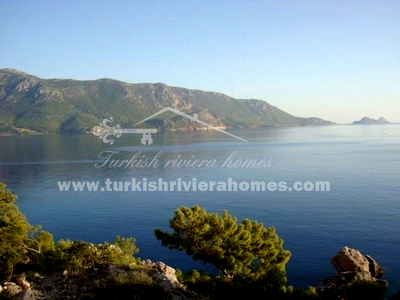 Villas are located directly on the beach near pine forests in Kemer Adrasan region. 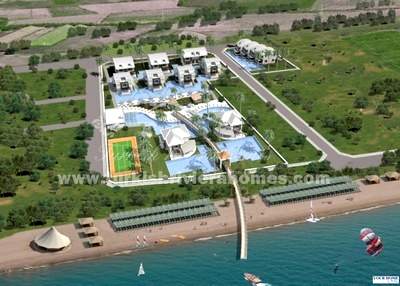 Breathtaking view and modern facilities are main features of this complex. 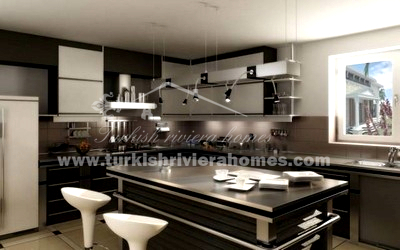 İt is an exclusive project near sandy beach. 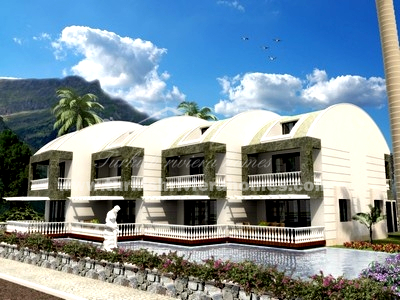 Total area is 5638 m². 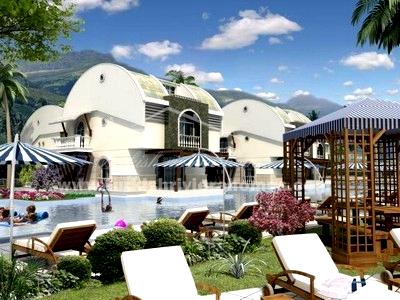 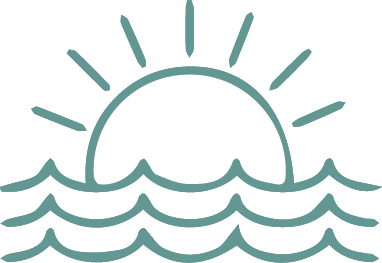 There is swimming pool, separate children pool, playground, tenis, fitness, sauna, landscape, internet, parking area and 24 hours security.